There’s a new Queen on the Horizon, oh, and an Orion, Eclipse, Moon, Pursuit and Resolute. I admit, I’m often in a state of breathless excitement as I read about new ships about to sail into our world. For me, the buildup to a new-build is one of the most thrilling and exhilarating times. It’s only surpassed when I step on board a gorgeous new resort at sea, a small, delicious luxury yacht, or a charming and elegant river vessel, and see for myself just how stunning these remarkable ships are. So, here’s a quick lineup and review of just some of the new ships that will be taking to the water in the next few years. Some will be here within months, but others have a longer gestation period. 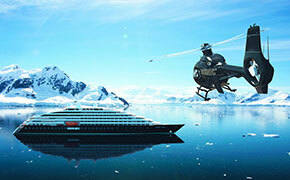 I am delighted that Azamara Club Cruises has finally announced an addition to its fleet. It’s about time and the beauty of it is that the former Adonia is the last in the R class of Renaissance Cruises and she is literally a sister to Azamara Quest and Journey. We will welcome the Azamara Pursuit on her first sailings in AUG 2018. She will be delivered to the cruise line in March but has to go through an extensive “fluff and buff” phase to ensure she is as attractive as her sisters who have both recently had a terrific make-over. 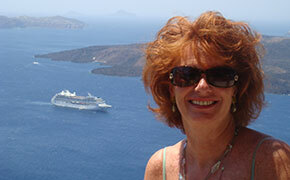 I sailed on Azamara Club Cruises a few years ago and just loved it. The atmosphere, décor (which has since been updated), cuisine, service and the whole sensibility of the brand is wonderful. 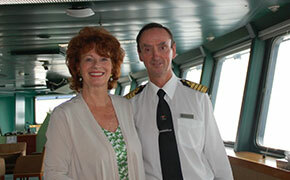 Under the excellent guidance of long time cruise executive Larry Pimentel, the destination immersion focus leads to a wonderful and enriching, immersive experience for guests and those who are not just port collectors but who really want to learn more about the area or region in which they are sailing. Another line, near and dear to my heart, has announced a fourth ship for its fleet. Cunard is an iconic brand with more than 175 years of tradition behind it. We will have a new Queen to curtsey to in 2022. There have not been four ships in the Cunard fleet since 1998, so this is indeed an impressive announcement. 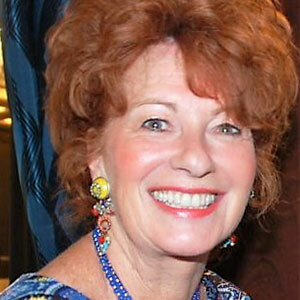 A resurgence of the grand life at sea, ocean crossings, ball gowns and afternoon tea. Champagne and white tie service – how delicious this will be. 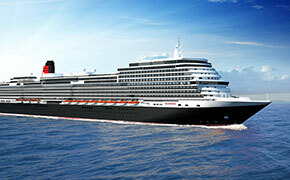 Few details have been released other than she will be built in Italy and will carry up to 3000 guests in great style. 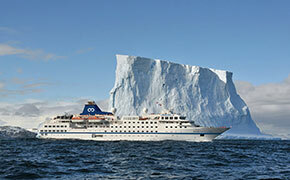 Now my dears, how about a guessing game for the name of this new ocean liner. My money is on Alexandra but of course things could change in the next few years. Certainly it will be a royal name and with Elizabeth, Mary and Victoria already taken – well there are only so many suitable names left. I am sure the bookies in the UK will have as much fun with this as they will in prognosticating the name of the next newborn for Prince William and Duchess Catherine. We have some interestingly named ships coming along in the next while. Scenic Eclipse, the first luxury yacht from Scenic built and designed expressly for expedition cruising – will arrive next summer and there is much fanfare about her. 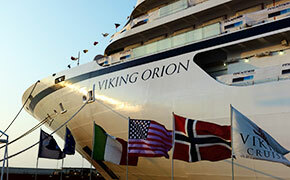 Then there’s the name of the new Viking Ocean ship – the 5th in that class, to be named Viking Orion. That line is setting the world on fire and kudos to them for finding a perfect niche. 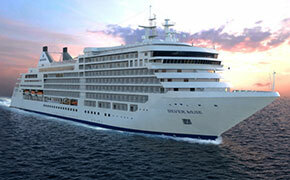 We have the Silver Moon for Silversea Cruises just announced, a sister to Silver Muse, with a 2020 due date. That will give Silversea 10 ships in all – six in the Classic fleet and in its growing expedition fleet with the Silver Cloud coming out of dry dock as an Ice-class ship in November. And a quick mention here of One Ocean, which will take a former Hanseatic ship into its expedition fleet, renaming her the Resolute (perfect!) when she sets sail in NOV 2018. There are so many more I can barely keep count. Stay tuned for details on other baby girl arrivals in a future column. It’s good to know the cruise world is more than alive and well, and producing gorgeous ships of all sizes and weights at an incredible pace.